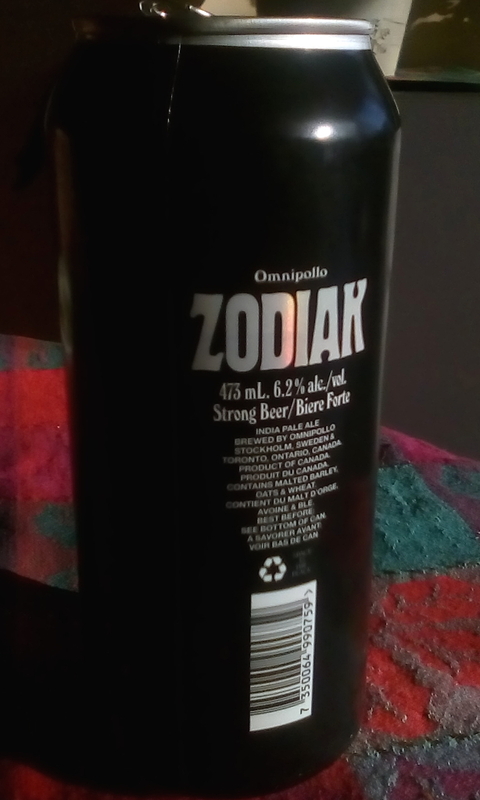 Enjoyed a Zodiak beer. Found at the LCBO by Rhonda. 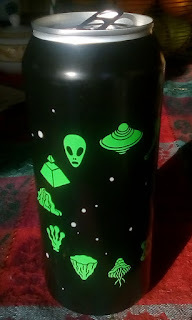 My first impression was that it was a wheat but I learned it was an IPA. Pale, a little cloudy, hint of citrus. Quite nice. From Omnipollo (based in Stockholm). Fun artwork by Karl Grandin.